It’s one of the most frustrating moments you could have, just lying on the bed and closing your eyes by your mind keeps wandering. 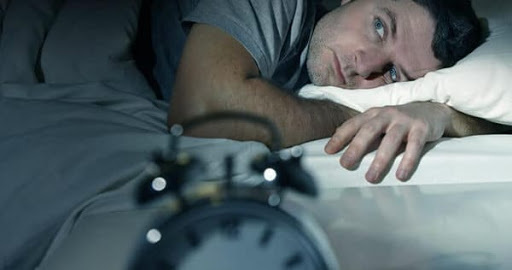 If you have also suffered from insomnia, you would agree that it is not the best thing anyone would ever want to experience because it can even make you feel more tired up to the next day. 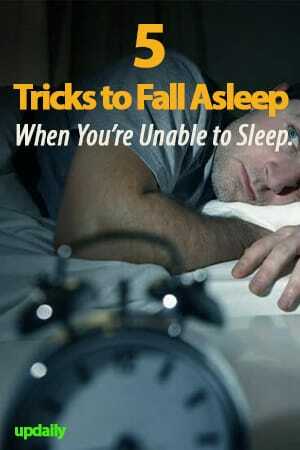 So when you find it difficult to fall asleep, here are some tricks to help you doze off. 1. Take a relaxing shower before going to bed. Taking a shower before hitting the sheets can make you feel relaxed and refreshed. It will reduce your tiredness and put you into a more cozy feeling to get you ready for sleep. 2. Inhale through your left nostril. This technique is being used in yoga and is recommended for those who are challenged with falling asleep. All you have to do is to rest your finger on your right nostril so that you can breathe using the left nostril. Make sure that your breathing is a sequence of slow and deep breaths enough to calm you. 3. Change your sheets into fresh new ones. If your linens don’t feel comfortable anymore, it is better to change them to fresh ones so that you feel more relaxed and ready for slumber. The scent of lavender is commonly used for people to fall asleep faster because it is calming and relaxing. You can rub the lavender oil on your neck and on your wrists before lying down for a good night’s sleep. 5. Set the right temperature in your room. Make sure that your room temperature is not too hot and not too cold so that you just feel right and comfortable when you try to put yourself to sleep. These are but a few tips for falling asleep faster but hopefully, they can help you get a good night’s rest for an energized and refreshed morning.